First Baptist Church of Marion has Bible Study groups for all ages every Sunday morning. God’s Word is taught by dedicated teachers who love children and help them to know God’s love through Bible stories. Adults are inspired and challenged to deeper understanding and are helped to make the Bible’s message relevant to today’s world. Our Bible Study groups begin at 9:45 a.m. every Sunday morning to accommodate worship which starts at 11:00 a.m. Listed below are our current Bible Study groups. For adults, we offer options. Please feel free to visit different classes offered and find the class which best fits your needs. 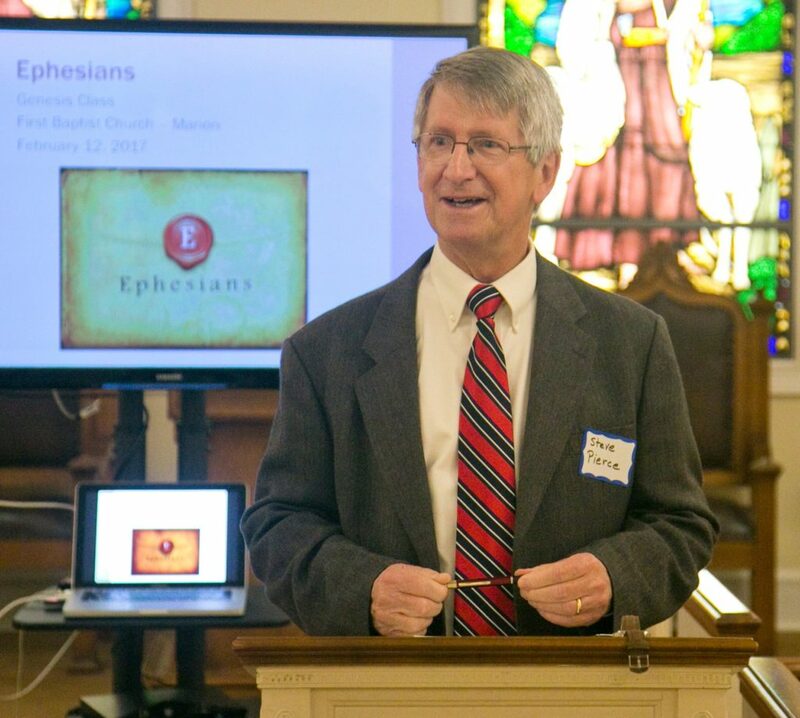 The Genesis Class is primarily a bible study class, taught mostly by lay members with occasional college professor or ordained minister assistance. Though most of the class members are long-term attendees, this class is a great place for visitors, members and non-members that find themselves in need of a temporary class, prior to determining the actual SS Class they would permanently like to attend. The members presently attending, have elected not to leave. All are welcome temporarily or permanently. As adult men, we focus on Christian fellowship and Sunday School lesson discussion. On the first Sunday of each month, we prepare breakfast and conduct the Sunday School class at Blue Ridge Terrace apartments. 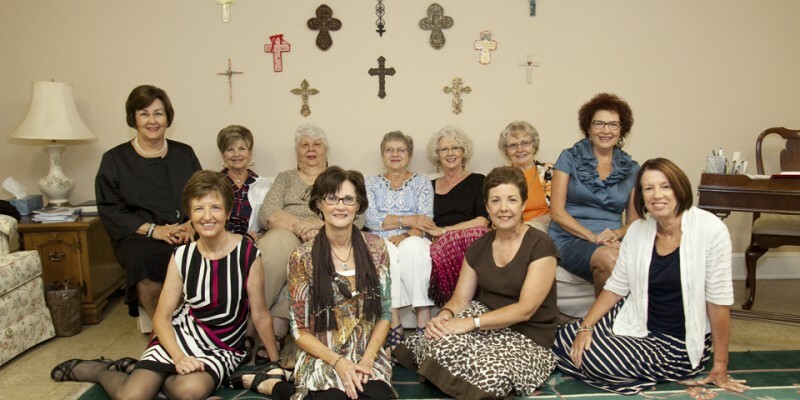 A Bible Study Class of women over 60 years of age who focus on community outreach. Each week our study guide helps us understand relevant connections between our lives and the biblical message. Some of our outreach projects include homeless students, local shut-ins and other projects as needed. The Open Door Class of mature adults welcomes people of all ages and backgrounds to join us in worshiping God and learning to love others and to be as gentle and kind with others as God is with us. Men and women in the Journey Class study the Bible using Formations literature and make application of life today through engaging discussion. We believe that life is a journey and we grow and learn, sharing our life stories together. Our continuing outreach includes the Senior Center Meals on Wheels, Old Fort School “needy bag”, McDowell Ministries, and a monthly stipend for a college student. Golden Circle class is a group of middle-aged women who welcome visitors of all ages. Our focus is Bible study and missions, both inside and outside the church. We use video driven Bible Studies and occasionally use the Smyth and Helwys Formations curriculum. The Discovery Class is a class made up mainly of couples and individuals in their 30’s, 40’s and 50’s. We enjoy exploring and discussing scripture in the context of living our lives in Christ. The Young Adult Class is made up of singles, couples, and young families. We enjoy discussing contemporary issues and modern philosophies in relation to the gospel. We are a fun-loving group who likes to spend time together with such activities as dining out, clogging, and class parties. The Blue Ridge Terrace apartments have been an outreach ministry of First Baptist for over forty years. Weekly Sunday School Classes with available transportation to and from worship are provided. Monthly fellowship dinners include scripture reading, singing and games and are sponsored by church SS classes and women’s missionary circle.